The secret to my success is lot of prayer,networking and staying focus. Tention Free : what is the age when you started? 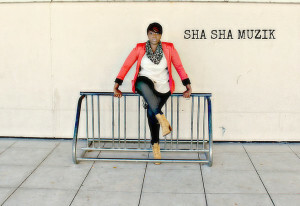 Currently released my 1st EP, Sha Sha Muzik – EN and working and planning for my upcoming concert in October. It would mean so much to perform in Haiti, that’s my roots and where my family is from. I also perform Liturgical dance. Yes, i research what it take to achieve it and work on it step by step till achieved. Tention Free : What motivates you to do your best work as a Poet/Songwriter ? I know this is my destiny, and im serving my purpose. Every time i hear no or get rejection i push even harder because i dont doubt the gift in me. 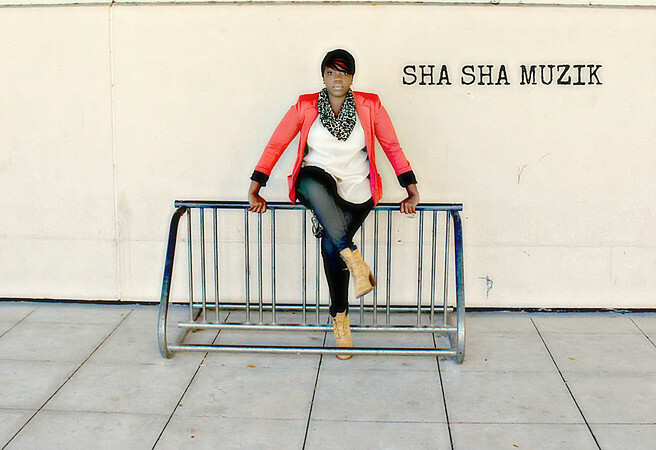 Im motivated because i know i have great purpose and many to reach,influence, and encourage. Do what you love and do it with everything you’ve got!